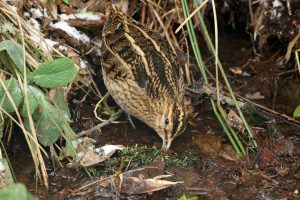 MID-ARGYLL: A Common Snipe has been visiting my garden in Cairnbaan again as a result of the weather (Jim Dickson). 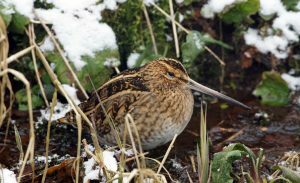 COWAL: At the Holy Loch hide – 4 Lapwings, 1 Woodcock in the wood , 5 Snipe, 20+ Redwing , also 11 Dunnock at the feeding station beside the hide – most I’ve ever seen together at one time (Alistair McGregor). 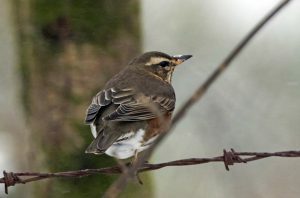 Redwing – Holy Loch, Cowal 1st Mar (Alistair McGregor). 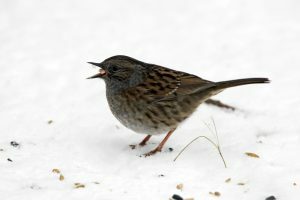 Dunnock- Holy Loch, Cowal 1st Mar (Alistair McGregor). 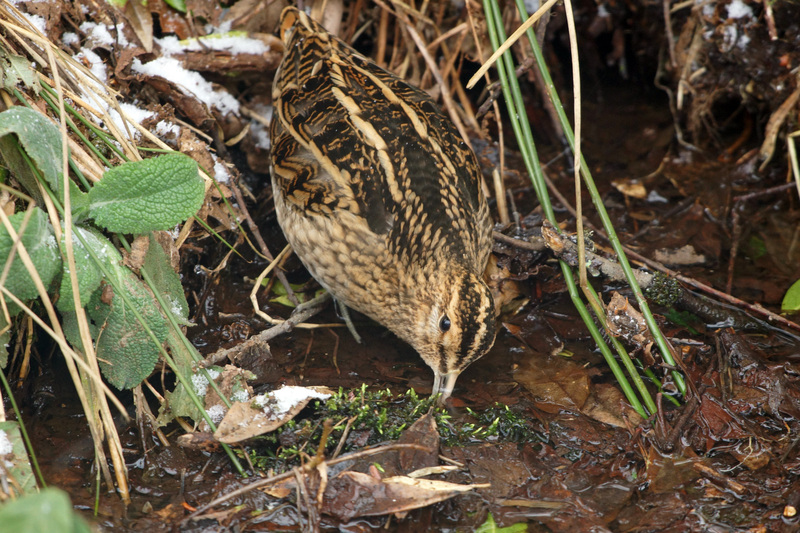 Common Snipe- Cairnbaan, Mid-Argyll 1st Mar (Jim Dickson).